Nobels Group tries establishing “TOTAL production” in livestock business. Original rebel “Tokachi Herb-Beef” and food products are active marketing tools in our food business. Well-fleshing of Holstein and marbling of the Japanese black are inherited in Tokachi Herb-Beef meat. Our method “Fattening after one birth on Wagyu-cross” and long-term fattening makes the meat tender and marbling in the red meat. 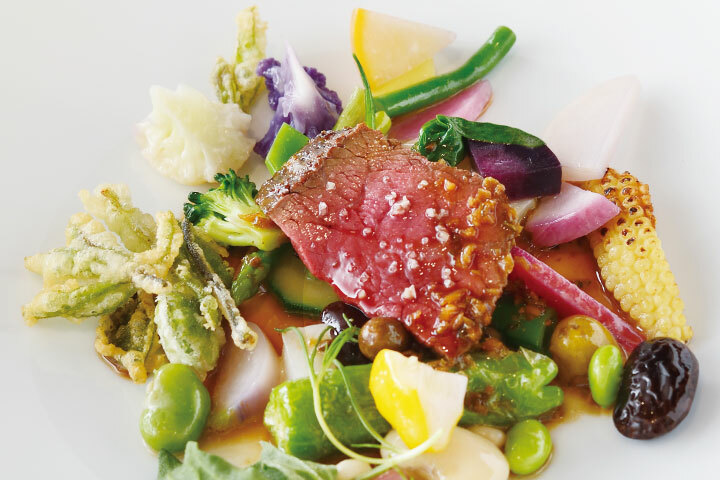 We are obliged to tell consumers how delicious our Tokachi Herb-Beef is. Therefore, we are focusing on creating and selling food products. 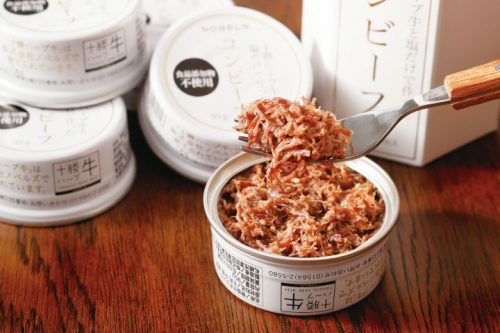 “Corned beef made from Tokachi Herb-Beef and Salt” represents our food products. They still carry the original flavor of the ingredients to your table.